SEPI was selected by the City of Asheville to provide construction management and administration services for the City’s TIGER VI Suite of Projects. 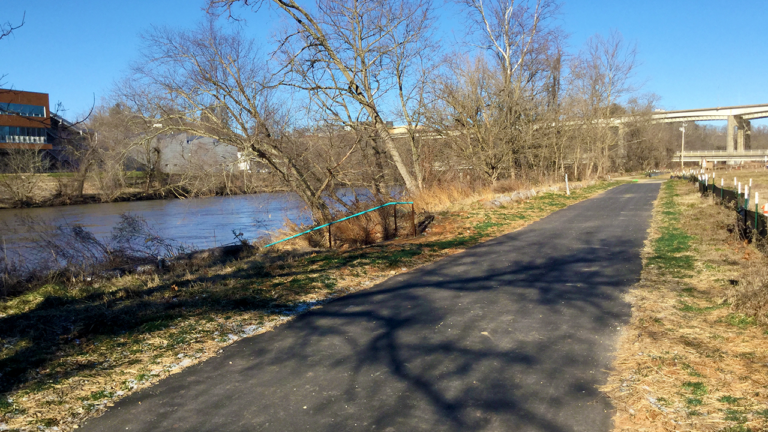 The six Federally-funded projects include three greenways and three roadway widening/improvement projects in the River Arts District. The City of Asheville’s support of regional transportation planning programs through the French Broad River Metropolitan Planning Organization (MPO) and the City’s own Asheville In Motion (AIM) plan is establishing Asheville as a leader in safer, more effective multi-modal transportation plans and implementation. Its AIM plan seeks to improve pedestrian, bicycle, transit, and greenway accessibility City-wide. In 2014, the City received a Federal TIGER Grant from the U.S. Department of Transportation to improve transportation in and around the River Arts District and Southside Neighborhoods. 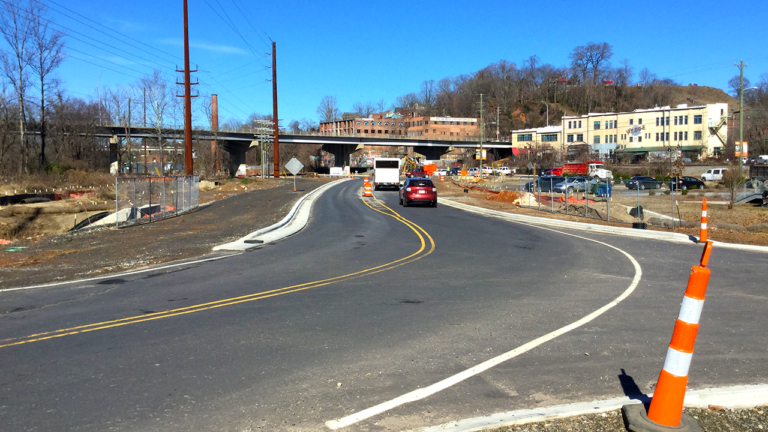 The importance and magnitude of the TIGER VI Suite of Projects for the City of Asheville is substantial and will set the bar in support of AIM initiatives as a model of excellence for future transportation projects in the region. This long-anticipated project includes road widening and a new greenway spanning 2.2-miles along the French Broad River. 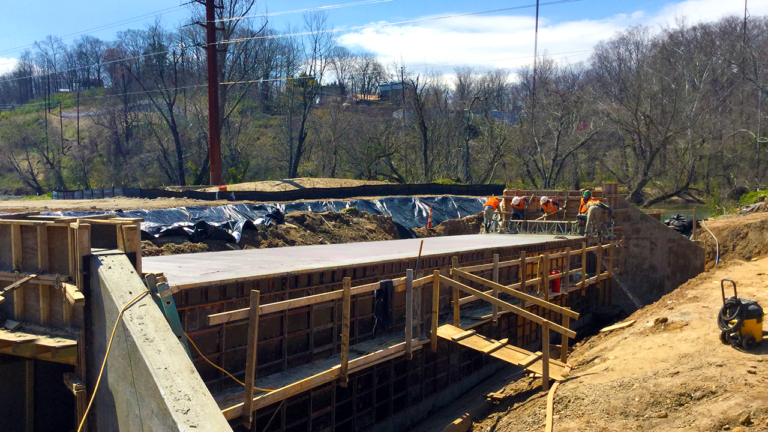 Improvements include intersection reconfigurations, pedestrian sidewalks, bike lanes, rail and transit improvements, on-street parking, stormwater culverts, and improved horizontal and vertical clearance at the Norfolk Southern Railroad bridge at the project’s northern terminus. An extremely important aspect of the project is accurate project documentation for full Federal-funding reimbursement. SEPI staff is serving as an extension of City staff to aid in this endeavor. SEPI maintains a Federally Administered Project Checklist with the documentation necessary to help ensure 100% reimbursement of the TIGER Grant for the City of Asheville. 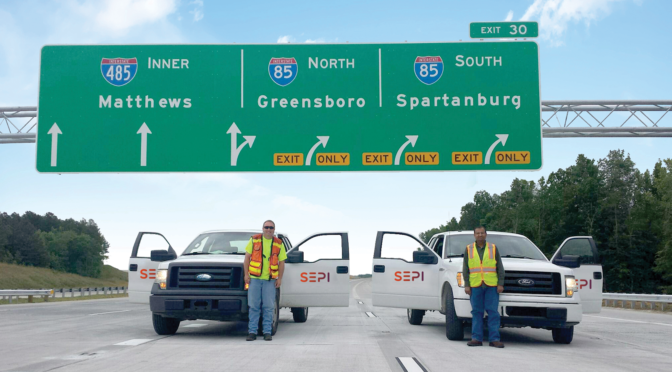 Additional SEPI services include QA/QC oversight, construction inspections, construction materials testing, project documentation control, contract administration, project claims avoidance, and project closeout.